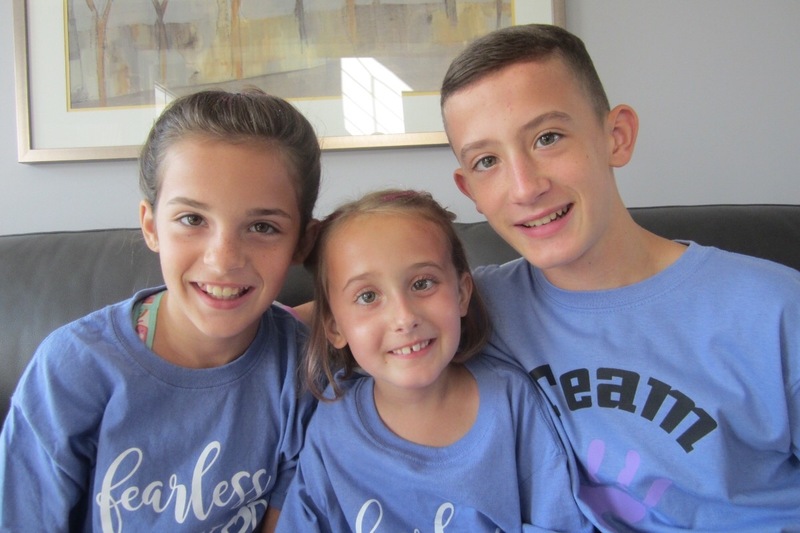 Tessa Tarasovich has been diagnosed with a very aggressive and life-threatening brain tumor. She is currently at Children’s Hospital of Pittsburgh and started radiation Monday, August 6. You will need to search for : "Tessa Tarasovich" or "Purple for Team Tessa."